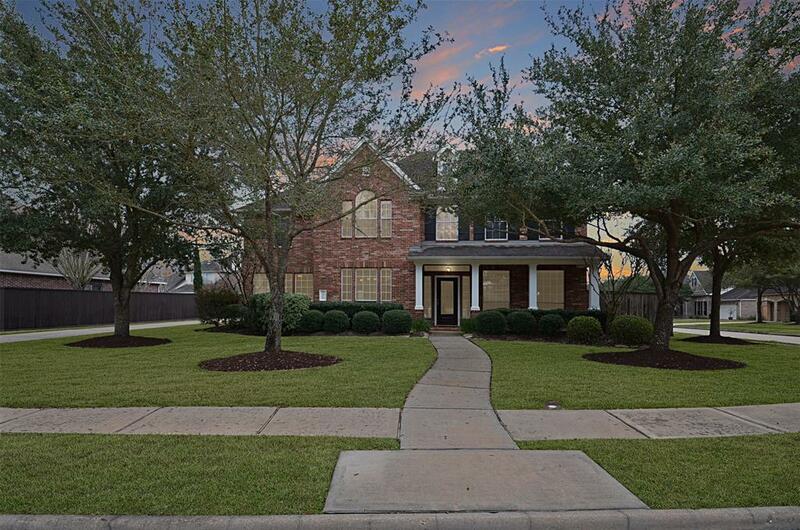 GREAT DEAL In WoodCreek Reserve on a Premium Corner lot on a Quiet street! 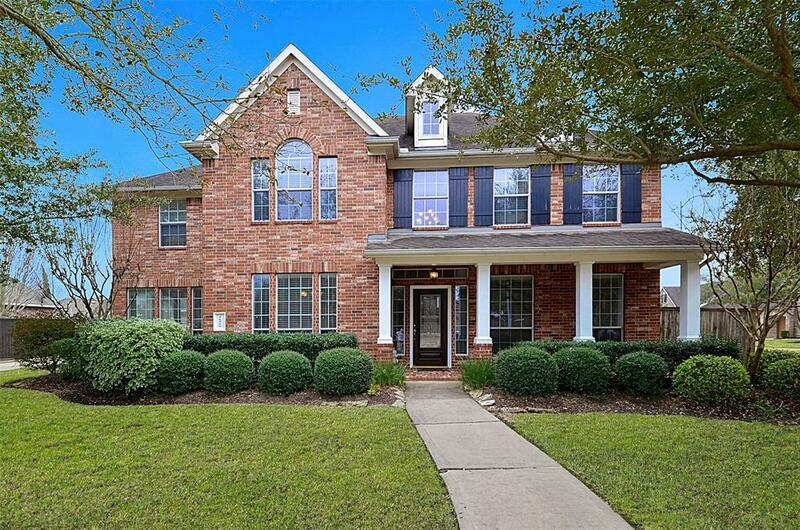 FANTASTIC Community walking distance to KATY ISD schools, Starbucks, I-10, 100-acre wooded nature reserve, tennis courts and pool. Close to Shopping & Entertainment. 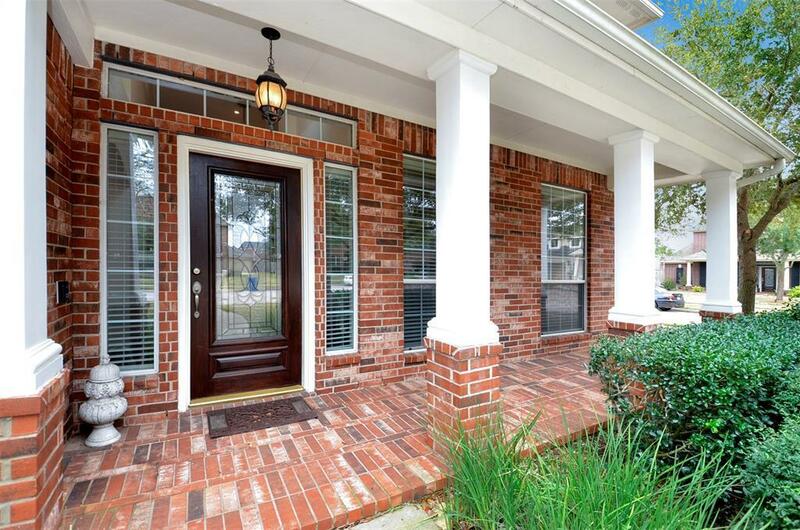 WoodCreek is a BEAUTIFUL 500-acre master planned community just Right off of I-10. This STUNNING 4 or 5 bedroom/3 and a half bathroom home features an OPEN concept Living and Kitchen, gas range, double ovens, high end GRANITE on an OVER SIZED Island with lots of Storage and a Rare Find SUN ROOM! Master boasts plenty of Natural light, large master bath with dual master walk-in closets and separate tub and shower. Take one of 2 STAIRCASES up and you will find a LARGE open game room, desk area, along w/ 3 additional bedrooms, Hollywood bathroom and another flex room. 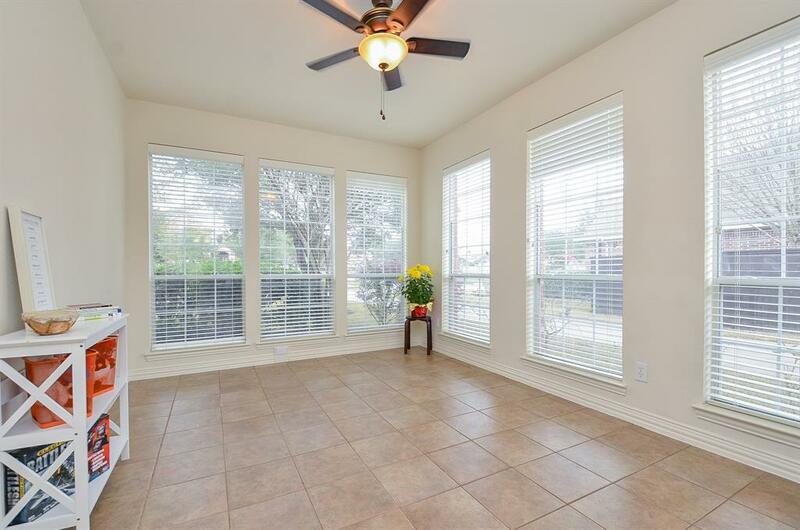 Large Back yard spacious enough for your own pool & backyard oasis and still room to Play! Get all this on a ONE of a Kind CORNER LOT. NEVER flooded! This home is a MUST SEE, Call Today!